With more than 18 releases cracking the top ten in the last three years, a who's who of music industry pioneers have supported his productions. 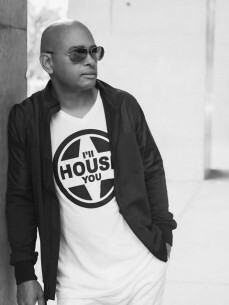 In 2012 Oscar was named the #8 best selling house music artist of the year on Traxsource. In 2014 he sat on the Best Selling Deep Afro House Artists list at #23 alongside Black Coffee, Osunlade, and Atjazz. In 2015 he landed at number thirteen.